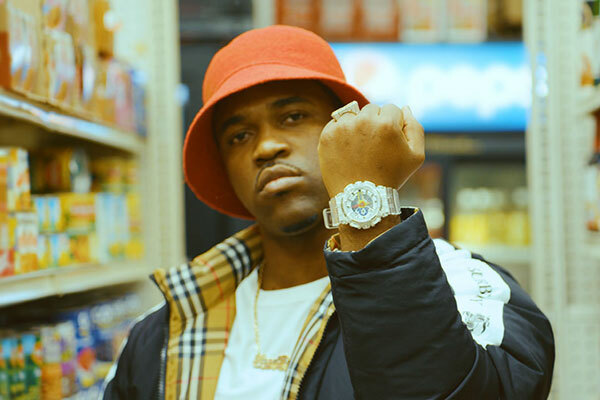 Casio Middle East is teaming up with famous New York rapper A$AP Ferg to release a new limited-edition collaboration timepiece in the UAE. The GA-110FRG-7A model, which bears a design based on G-Shock’s original GA110 model, features a clear resin band and bezel with blue, red and yellow accents on the dial face complemented by A$AP Ferg's signature on the band loop and case back. The new model comes in a custom limited-edition packaging and is set to hit UAE stores by February 2019. "We are proud to have worked with A$AP Ferg on this new timepiece, who is seen as a fashion icon to many," said Koji Naka, managing director, Casio Middle East. "The GA-110FRG-7A is a testament to Casio's commitment to create products with innovative functions that are aimed at assisting people in their daily lives and keep society moving forward--reflecting our continued contribution of society-innovative products to enhance people's lives."